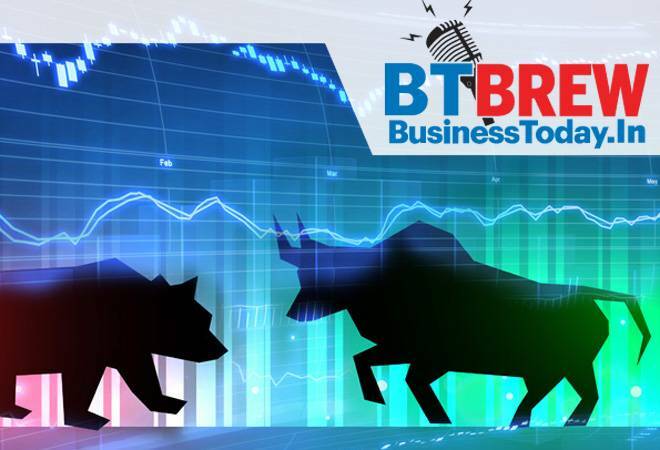 Benchmark Sensex rose around 373 points to reclaim the 38,000-mark as better-than-expected macro data and further recovery in the rupee triggered widespread buying. The NSE Nifty too breached the 11,500-level with a rise of 145 points. All sectoral indices ended in the green, led by realty, power, consumer durables and metals. Brokers said sentiment was bullish on continuous recovery in the rupee amid reports that the government may announce steps to prop up the Indian currency. Vedanta was the big gainer in the Sensex kitty, surging 5.25 per cent after the company said on Thursday it has discovered natural gas in a Krishna Godavari basin block.